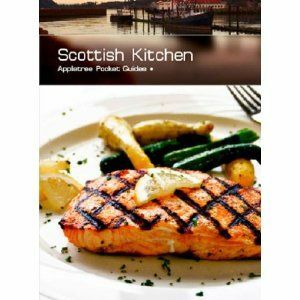 Scottish Kitchen' is a selection of traditional Scottish fayre and offers such riches as Venison, Pheasant, Grouse and of course Salmon. But aside from these luxury dishes there are more simple delights such as Porridge, Herrings in Oatmeal and the ever-popular Stovies. The Scottish baking tradition is also covered with homely recipes for Oatcakes, Shortbread, bannocks and Scones. Or how about some teatime favourites such as Dundee Cake, Apple Tart or Boiled Fruit cake? No matter what your taste these recipes will appeal. This book includes attractive colour photography throughout.